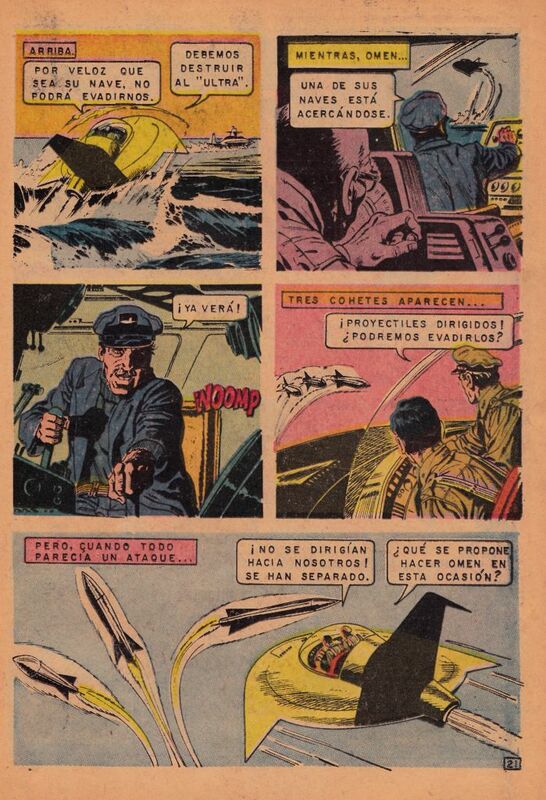 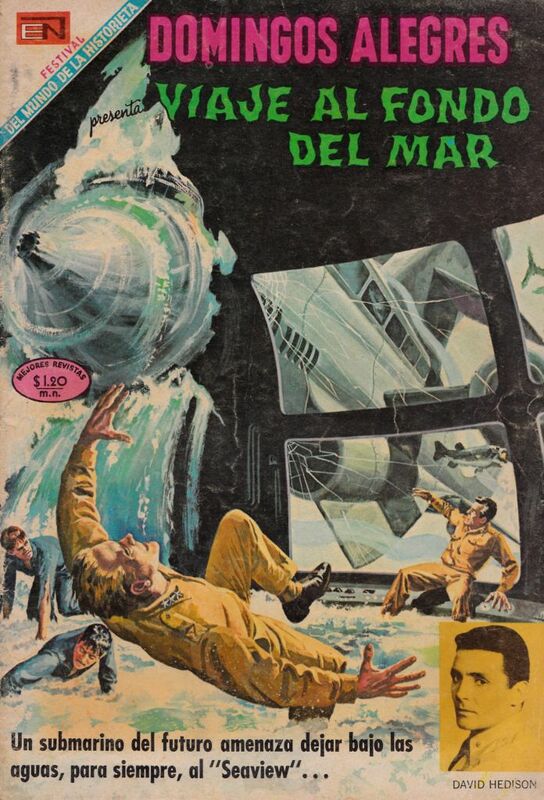 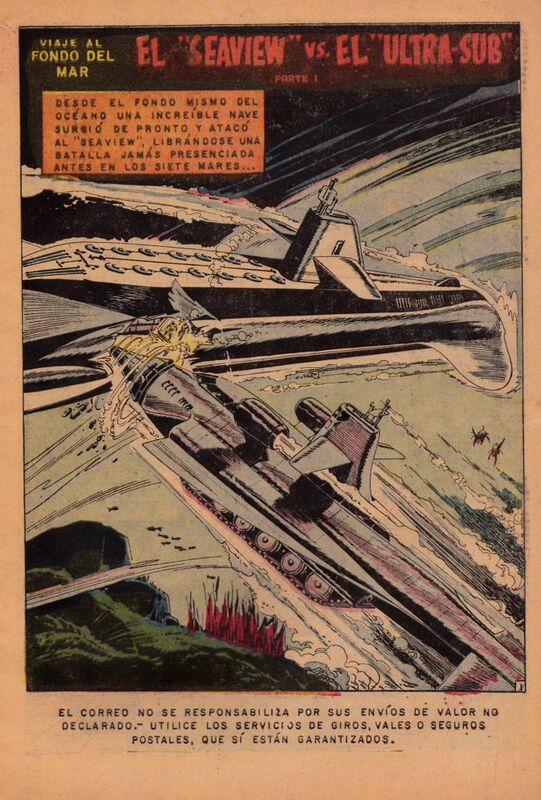 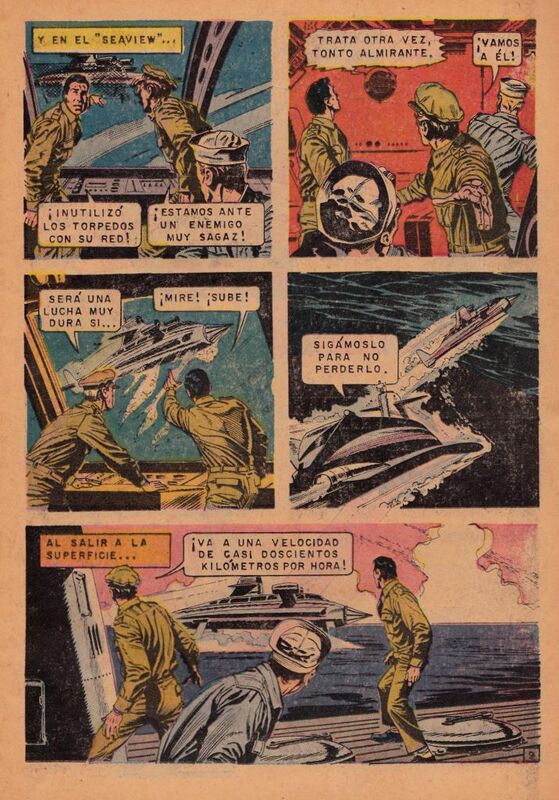 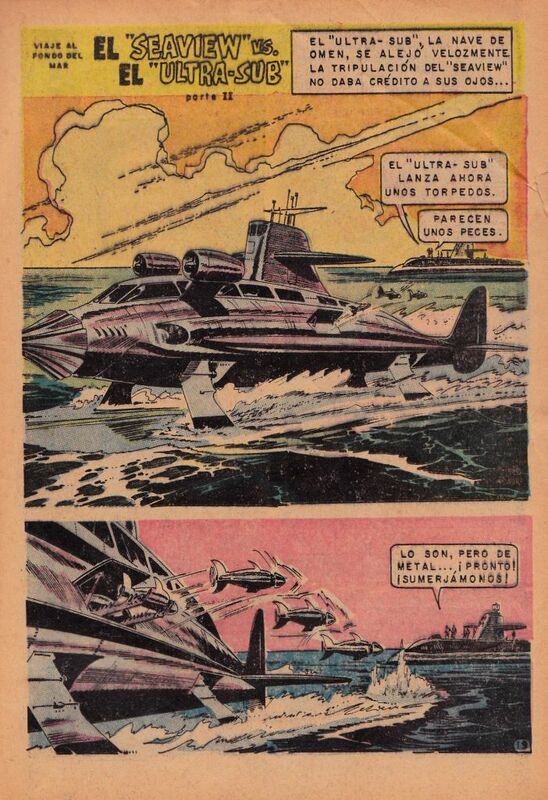 Voyage to the Bottom of the Sea Mexican comic book #805 issued in 1969. 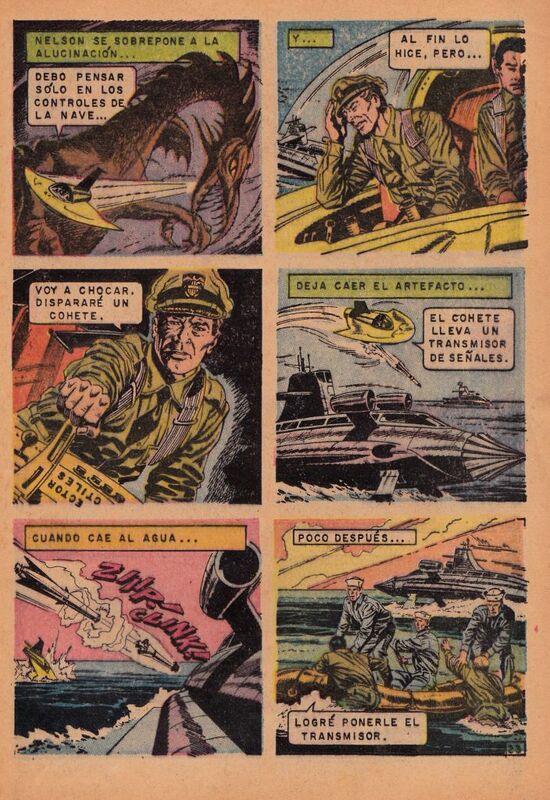 All text is in spainish including 33 pages. 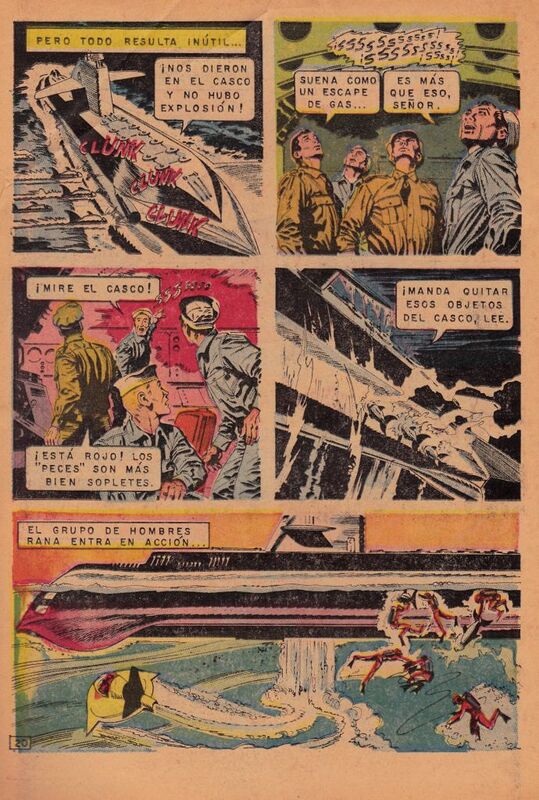 A two part episode titled "El Seaview vs El Ultra-Sub". 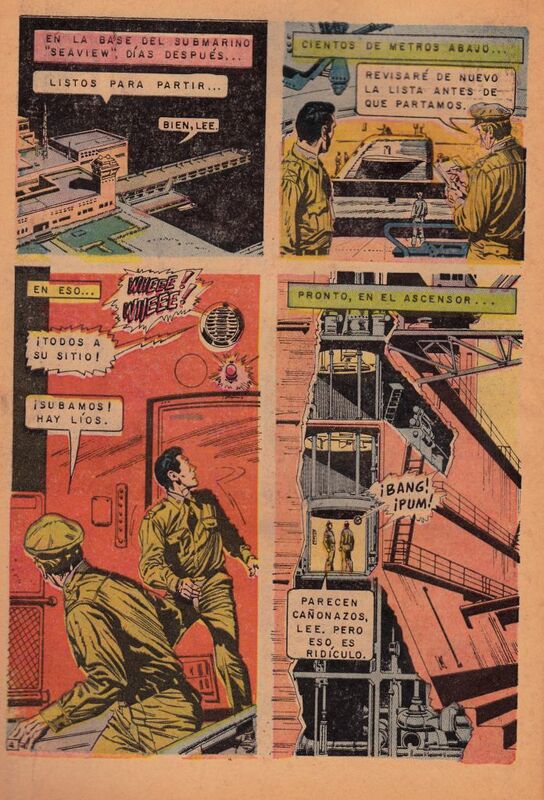 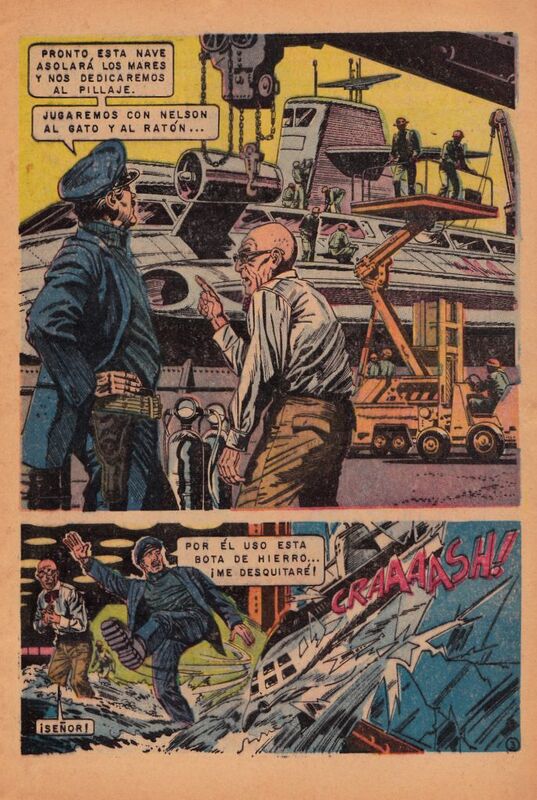 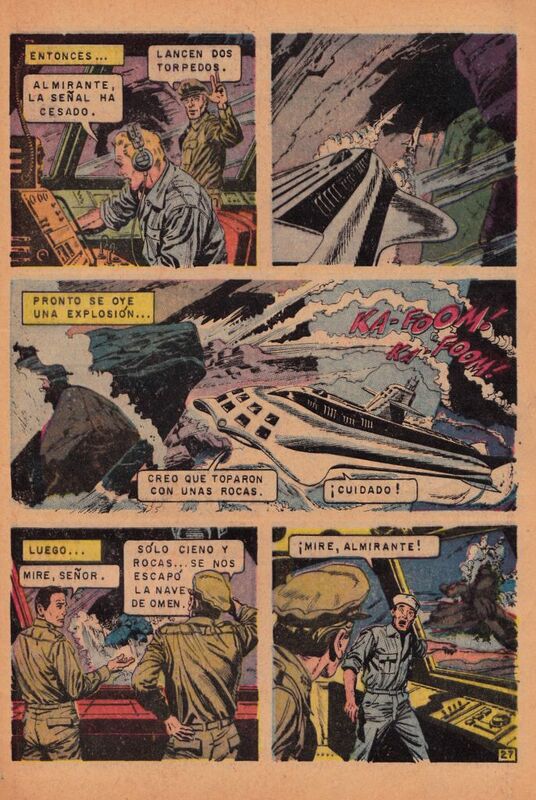 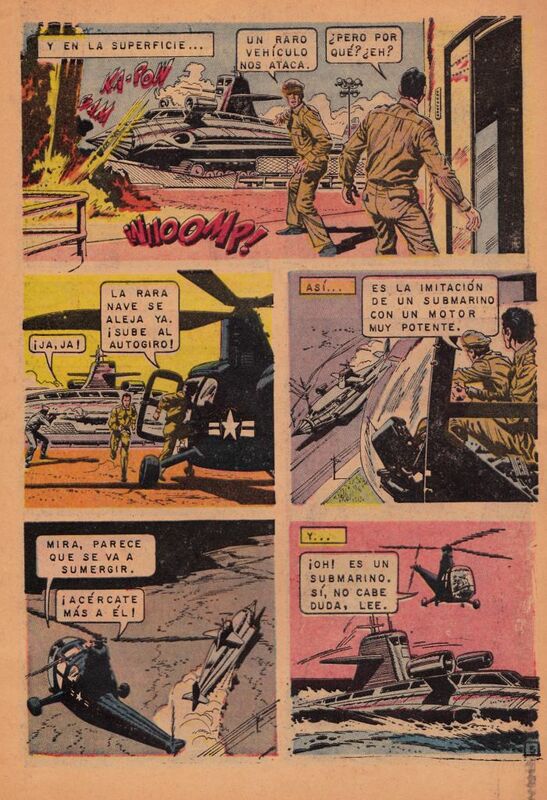 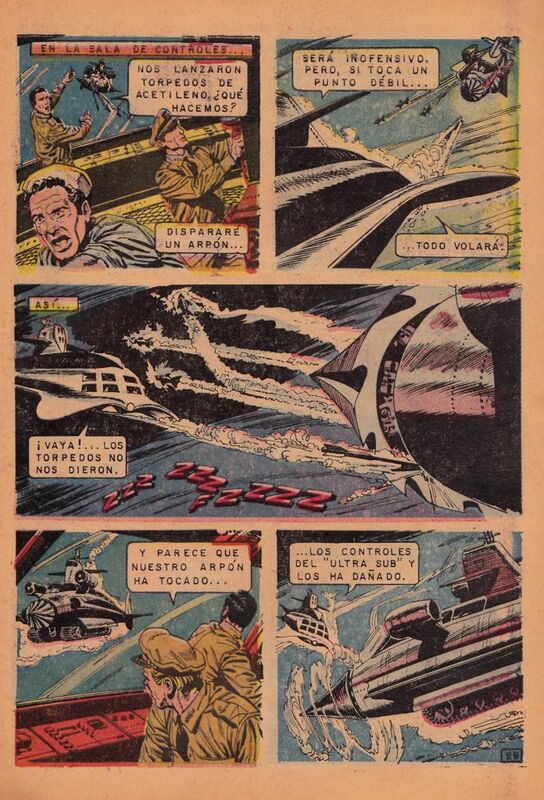 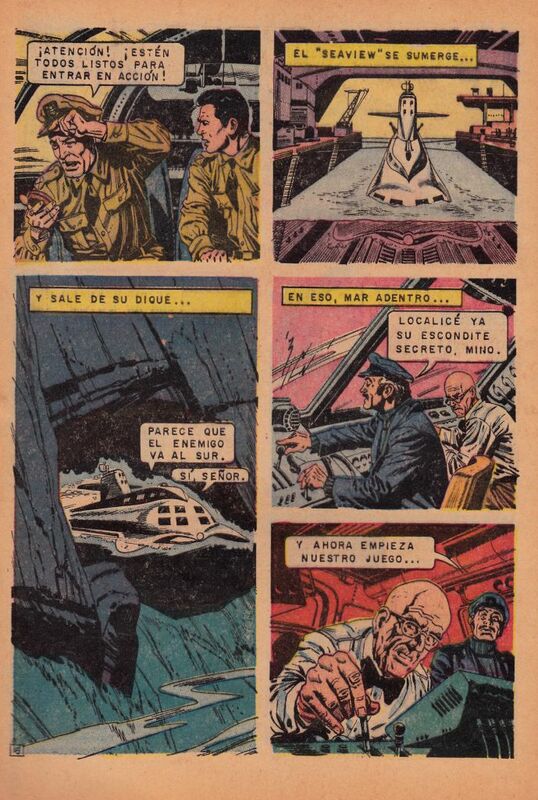 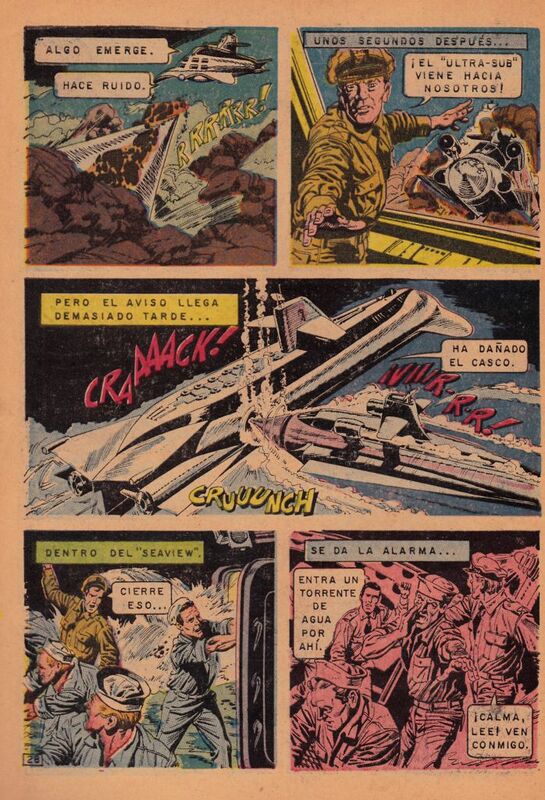 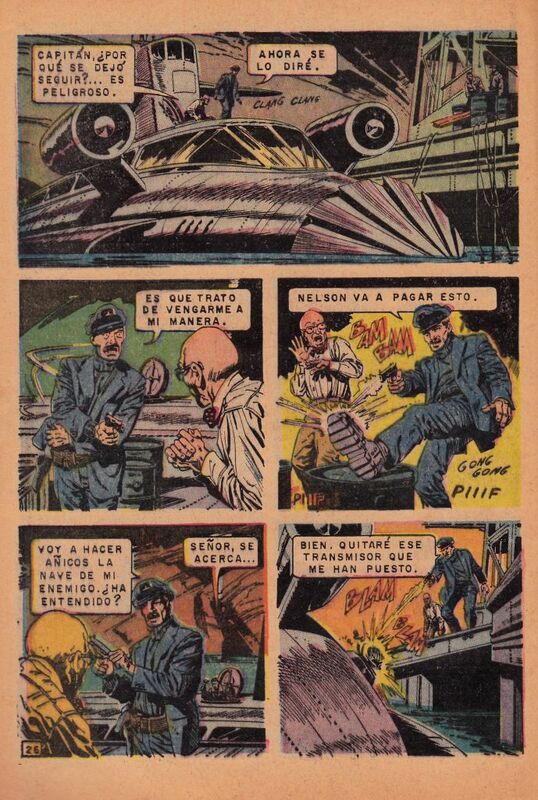 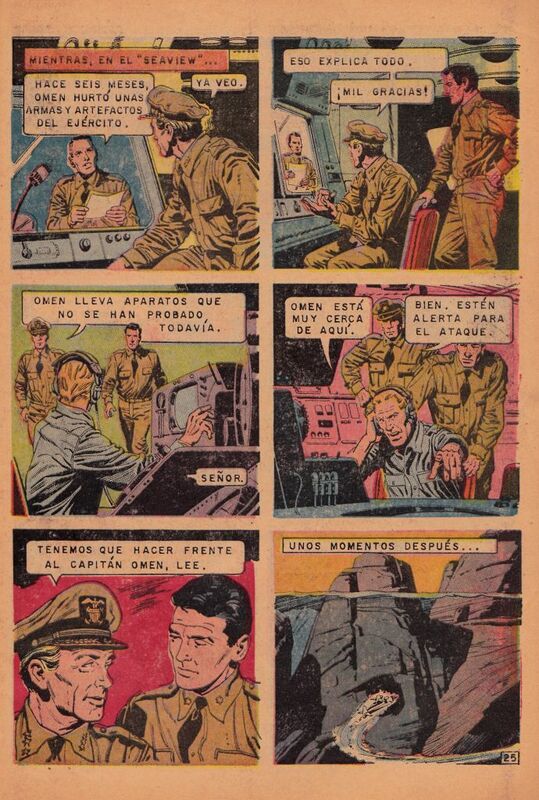 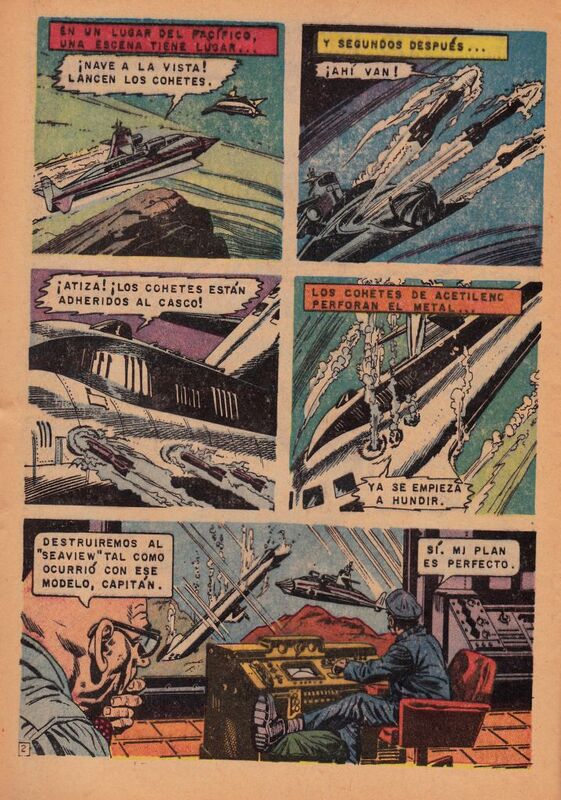 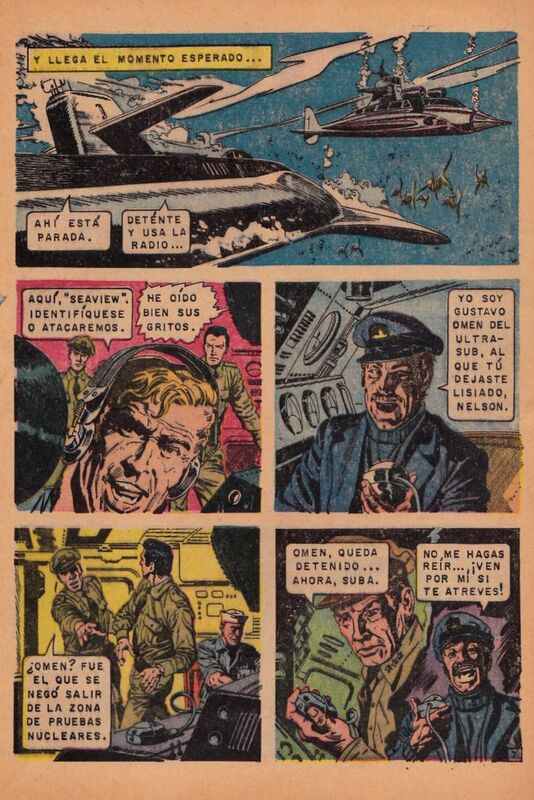 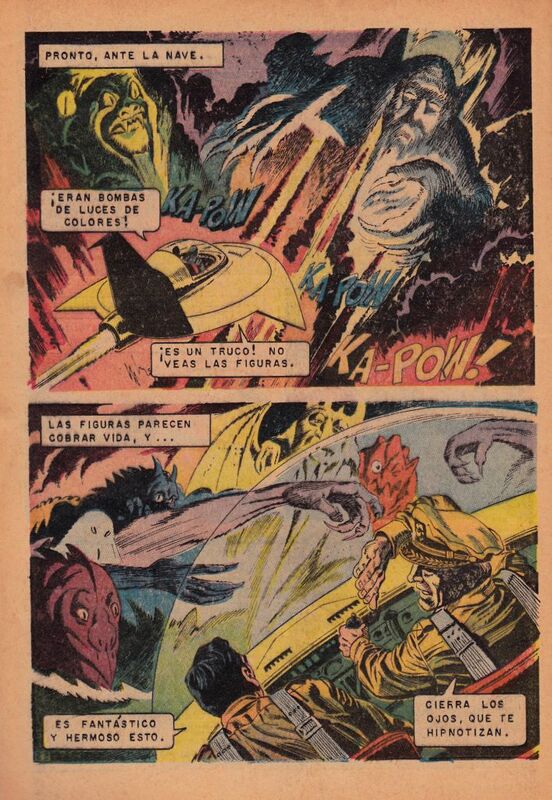 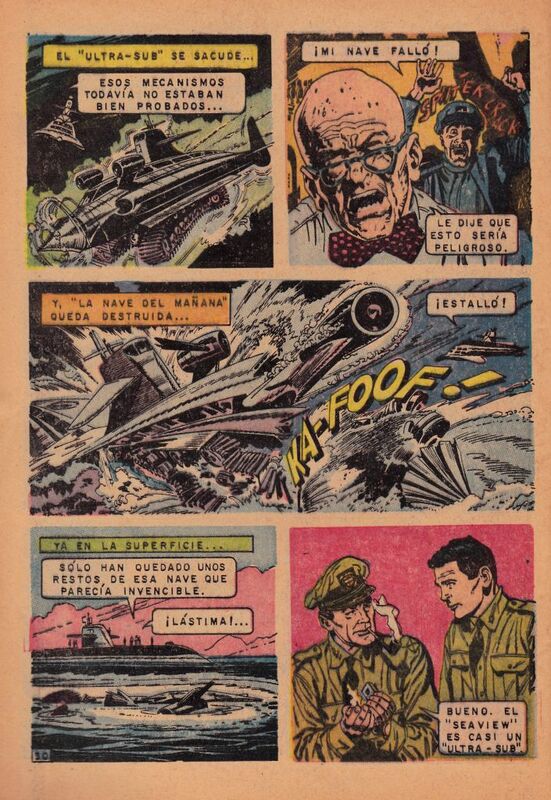 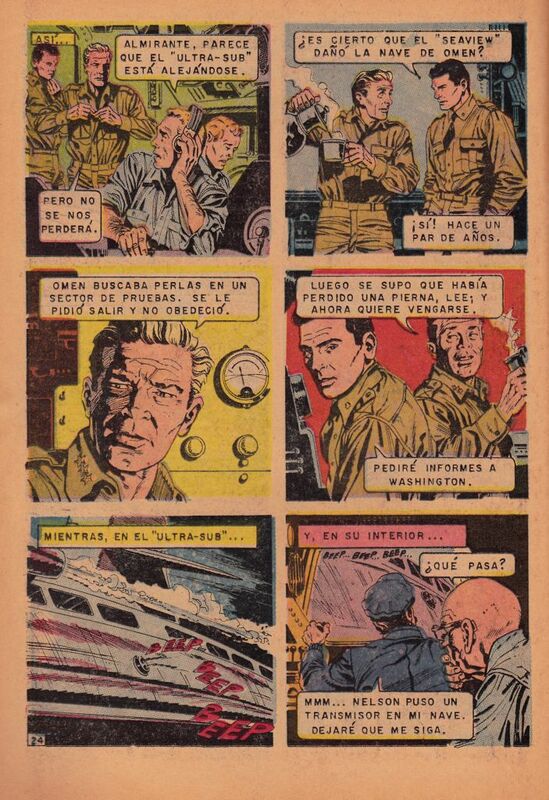 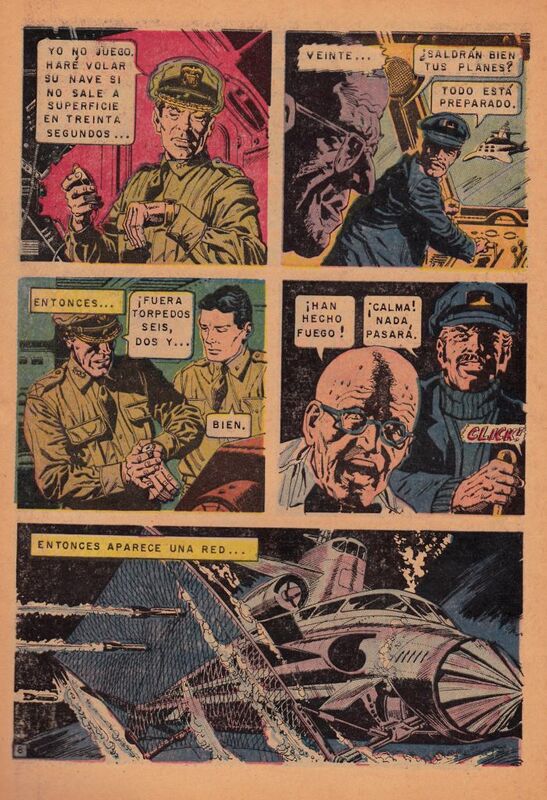 Also a 4 page story not a Voyage storyline titled, "Exploradores De Lo Desconocido - El Cementerio Del Espacio".